If you like watching out for every red carpet event and listening to the media asking the celebs who they're wearing, sure enough, you've heard how many times Dior, Dolce & Gabbana, Versace, and many more are always mentioned. However, somehow there was a moment when some of these big designer brands declined dressing some female celebs because they didn't think that these women adhered to "magazine-approved" beauty standards. And just like the saying, "When a door closes, another one opens," Christian Siriano's name boomed like crazy. Let's get to know Christian, his creation, and his muses. Christian Siriano was the grand winner of Project Runway Season 4. He was only 21. Now he is 32 years old and getting more and more successful everyday. He is a member of the Council of Fashion Designers of America. Along with several other awards, he got a $100,000 to kickstart his line, which he rightfully named "Christian Siriano", that brought in a revenue of $1.2 million just two years after its official launch. Thank you to everyone who came out to our book signing last night! We had a blast and appreciate all the support. Christian has dressed the former first lady, Michelle Obama. He was more than happy to dress unconventionally beautiful celebrities and he surely made them look like the goddesses they truly are which earned him a spread in O Magazine that dubbed him as "The Dream Weaver". 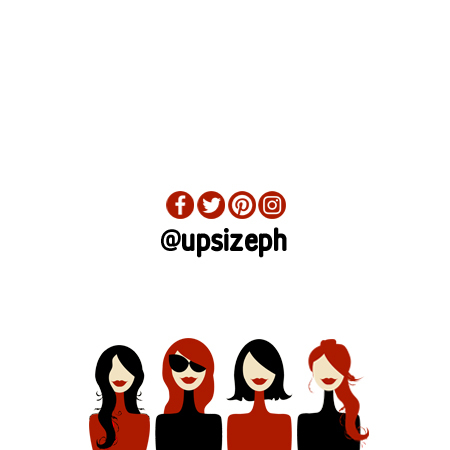 He will do everything in his power to make women look and feel good in their own skin with the help of his designs. A little Thursday night glamour with the stunning @ashleygraham wearing our metallic beaded coat in @voguearabia. Such a beautiful photo! Because of this, his work has been worn by some of the biggest celebrities also coining him as a celeb favorite. #memorialday vibes! 🇺🇸🇺🇸❤️💙 Wishing everyone a wonderful day. Queen @janellemonae wearing one of our favorite tops from our new Pre-Fall collection now available on @farfetch .com! It’s almost Emmy award season so here is a #TBT to this fabulous moment with queen #Kathybates in custom Siriano! Christian's designs are so uniquely beautiful and he made it possible for everyone to own a piece of his designs by making it accessible through his online site. You have to hurry though cause most of his pieces are sold out. His bags are so cute and so fairly priced too! You can even buy some of his sketches. 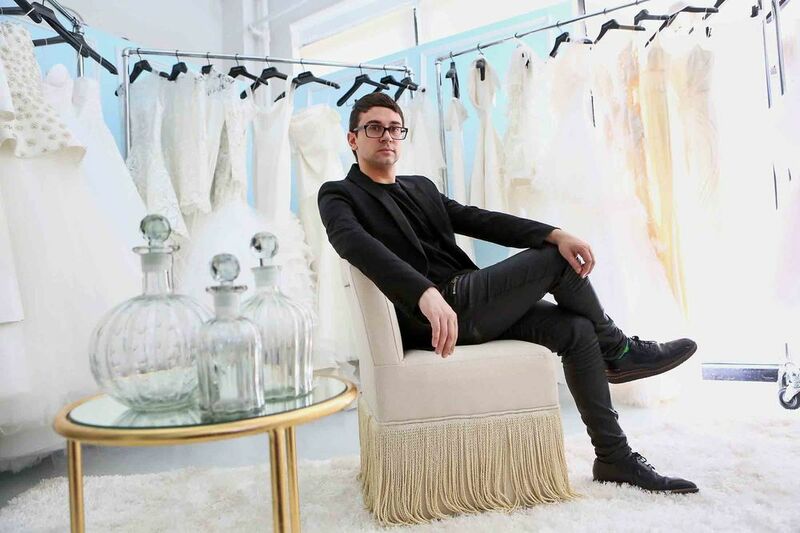 You can follow Christian Siriano on Instagram and see what's new with this inspiring designer.